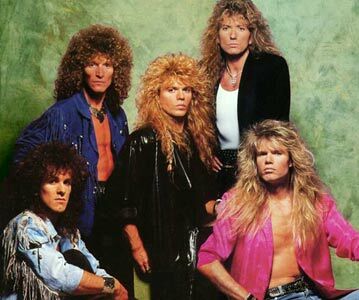 It’s easy to spot an East Coast Rocker. It’s the guy or the girl who loves music, loves to support the local bands and venues and appreciates the music. With East Coast Rocker we make it a point of doing all of that. We feature local bands — and those who are widely-known too — in our online publication. So, if you are a band just starting out and you have photos of yourself and you have some gigs lined up, let us know! If you’re a veteran East Coast Rocker with a gig, you can let us know too. 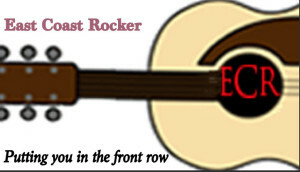 Send your information to editor@eastcoastrocker.com and if you have photos, please include them. We will do our best to support your work.